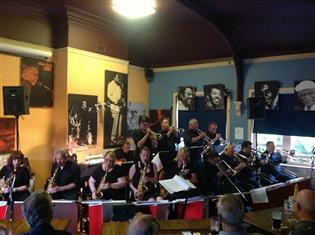 The Customs House Big Band make a return to their spiritual home for a 20th Anniversary Concert. For this special concert the band present a programme of Big Band Swing music, drawing on the Great American Songbook and featuring the fabulous songstress Ruth Lambert. There’s no better way to spend a summer evening.